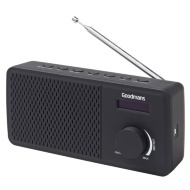 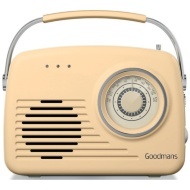 Listen to your favourite music stations on this fabulous DAB and FM Radio from Goodmans, which also features Bluetooth connectivity. Featuring stereo speakers and 20 station presets. 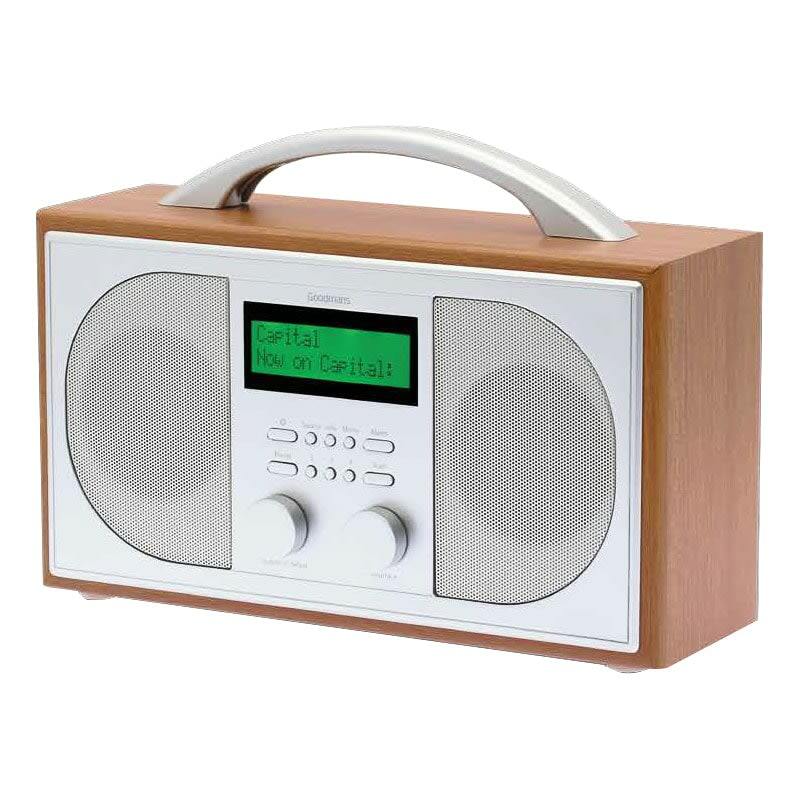 This wooden radio, which can be powered by the mains or batteries, has a 3.5mm line in. 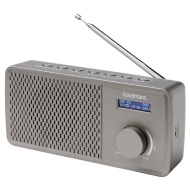 Browse more Radios online, and buy in-store at B&M.